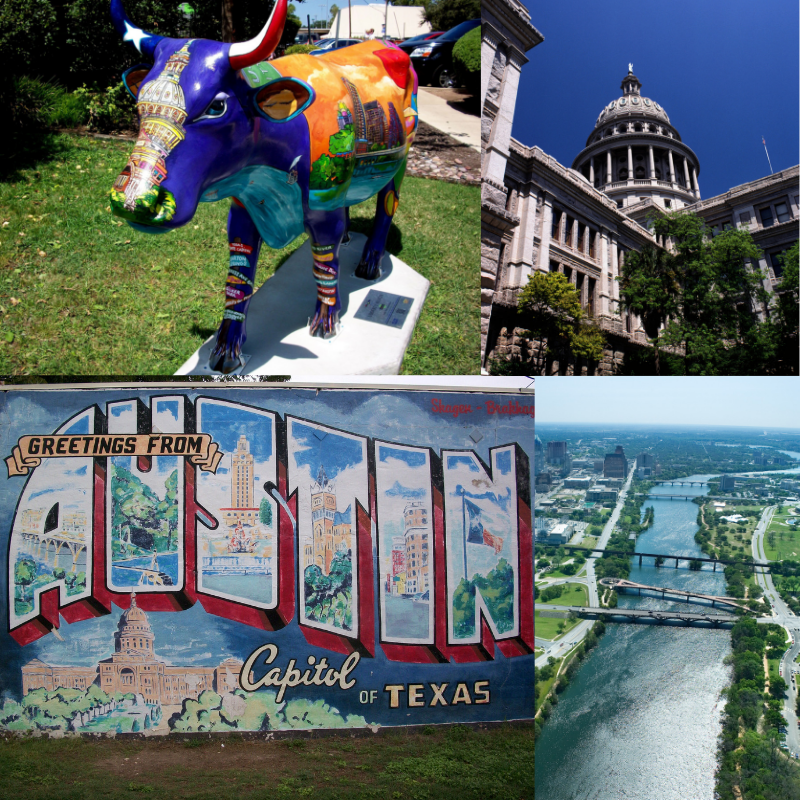 Austin was ranked #2 on a list of Most Millennial-Friendly Cities for College Grads! In a study done by Huffington Post Austin was ranked #2 on a list of Most Millennial-Friendly Cities for College Grads! I am sure a lot of you fresh grads are thinking to yourselves, where should I live? Most of you will answer “Wherever I get a job.” Well lucky for you, Austin has jobs and is perfect for millennials. It’s no secret Austin is a great place for millennials. There are amazing restaurants, crazy nightlife, and all the outdoor activities you can imagine. Not to mention, a plethora of jobs. Apple, Dell, HEB, and many more hubs are in Austin or moving to Austin. Finding the right place to live is hard and you want to make the right decision. The nightlife in Austin is incomparable. There are more bar scenes than you can imagine. If you’re looking for a lowkey hangout out spot, head over to Rainey Street. If you’re looking for a rowdy night out head on over to West 6th street. If your looking for the trendy hip spot, make your way to the East side for the up and coming area. There are endless outdoor activities to keep you occupied and busy. Take a run on Town Lake Trail or paddle board on Lady Bird Lake! Scooter around town and enjoy shopping and fine dining at all the nice new spots! The best part of Austin is that it is affordable. Move to Austin for a fun and affordable experience. There is no better town to find yourself than Austin. Majority of Austinites are welcoming, friendly, and always down for a good time! If you or anyone you know are moving to the Austin area give us a call. We are more than happy to help your find your forever home!